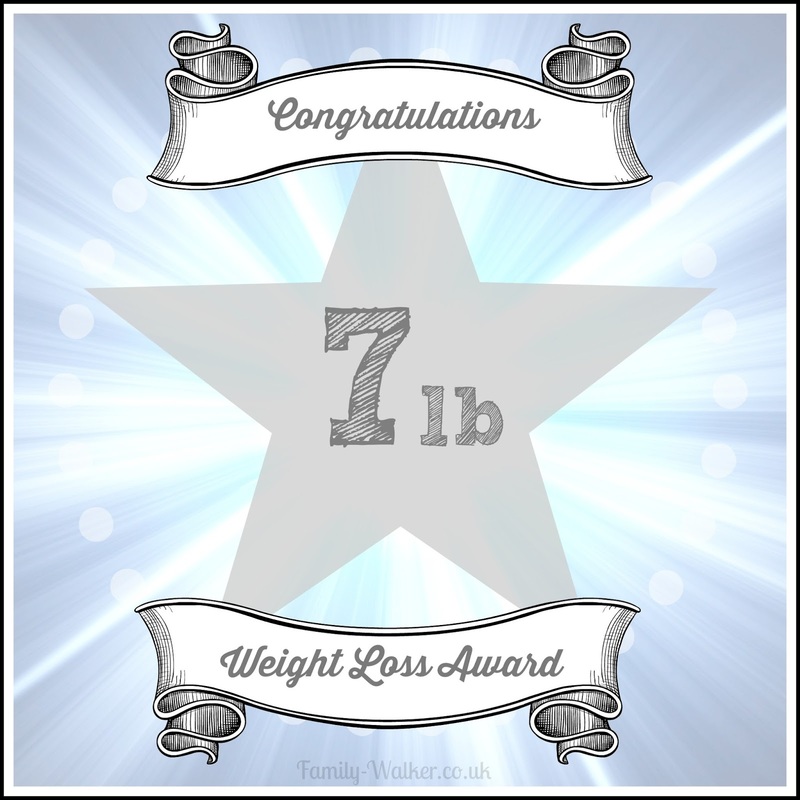 I got my next 7lb award star! So I am super chuffed about that. It means I have lost 16lb since having Freddie, and a whacking great 3 stone since November last year. I am now only 2 stone and 3 lb off my target weight. I am more than half way to target! However..... this weekend we have been away (we are still away) and have not been following the diet. Breakfast for me has been cereal and a cooked breakfast like I normally have when we stay in a hotel. I did choose Special K instead of Honey Nut Cornflakes and Quorn Sausages instead of regular pork ones... and ditched the bacon all together. But it was still way more than I should have had. I also plumbed for my usual scampi and chips for our pub lunch and followed that up with another cooked meal for my dinner - although it was a "Slimming World" approved meal (my Sisters In Law do Slimming World). They way I see it.... I have let my hair down for a weekend. For the last time before Christmas. I over indulged, but made some more sensible choices than I would have previously. I know I have some serious make up to when I get back home. I have already placed my grocery order for Monday morning... all healthy stuff! I am fully expecting a gain next weekend, but I am going to work hard to make it a stay-the-same. Now I've lost 42 lb and really really don't want to gain any of it back! I have lost 3 stone since Nov 2013! Chocolate tastes better when I haven't had any in a week! Not to record a gain at my next weigh in! Serious work needed after this weekend! Survive Half Term without eating the same amount of junk as a hyperactive school boy - coz I wont run it off like they do! Drink more water. It's a habit which is slipping!